Martin Sorrell's S4 Capital is looking to acquire MightyHive, a programmatic buying expert. Martin Sorrell’s S4 Capital is in the throes of a bidding war to acquire MightyHive, which claims to be “one of the largest and fastest-growing programmatic buyers in the world,” with interested parties including China’s data technology company BlueFocus, according to sources familiar with the process. The Financial Times first reported that S4 Capital was proposing the transaction, which will be Sorrell’s second acquisition since he left WPP. In July, S4 Capital outbid WPP to buy digital production company MediaMonks for $350 million. “The board of the company notes the recent media speculation and confirms that, as it often is, it is in discussions with the owners of several digital marketing services businesses about a possible acquisition,” S4 Capital said in a statement addressing recent reports. Further comment will be “made as appropriate,” according to S4 Capital. An S4 Capital spokesperson declined to comment on specific targets of acquisition that would include MightyHive. Adweek reached out to Sorrell directly and has yet to receive a response. BlueFocus has also not responded to a press inquiry, and MightyHive declined to comment. Greg Paull, principal and co-founder of R3, said MightyHive is a six-year-old firm that helps marketers build and manage programmatic capabilities. The firm employs 180 people worldwide and is led by CEO Peter Kim, a former marketing executive who has held stints at Google and Yahoo. Paull estimated MightyHive’s revenue to be around $25 million. The expected sale price of MightyHive would be between $150 and $200 million, according to Paull. 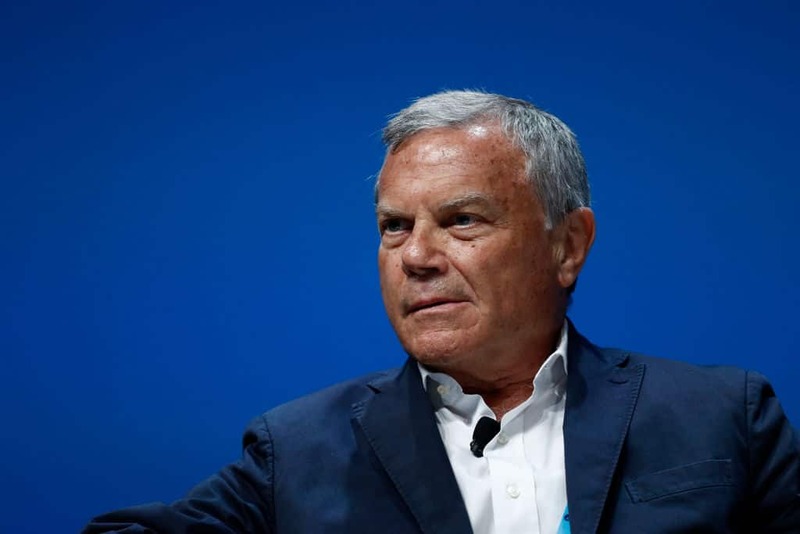 In September, S4 Capital released a 191-page document detailing Sorrell’s vision for the company and its future acquisition plans, which will span sectors such as “content, data analytics, media planning and digital media buying.” The prospectus ignored any mention of an acquisition strategy that would target traditional creative agencies. S4 Capital did note the decreasing value of such agencies, which is in stark contrast to Sorrell’s prior strategy at WPP where he aggressively poached household names such as Ogilvy, Grey and JWT. S4 Capital is focused on initially providing brands “further development of a global digital content platform, first-party data fueling both digital media planning and creative ideas too and, finally, digital media buying,” Sorrell said in a statement at the time of the prospectus release. 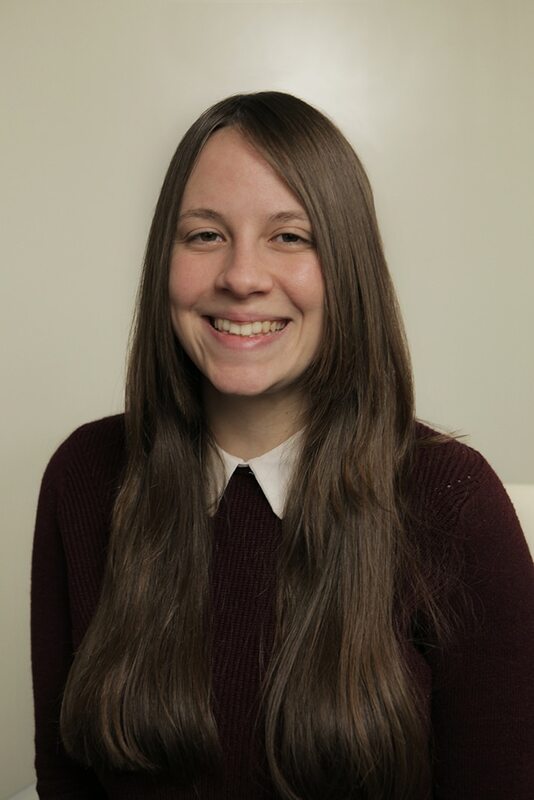 MightyHive, which says on its website that it helps marketers “move along the path to programmatic self-sufficiency or align the right set of programmatic partners and technologies” using a “unique combination of tools, training and guidance” would seem to fit the mold of what S4 Capital aims to add to its capabilities.